This was going to be a blog post but then I got the idea that it would make an interesting video blog series. 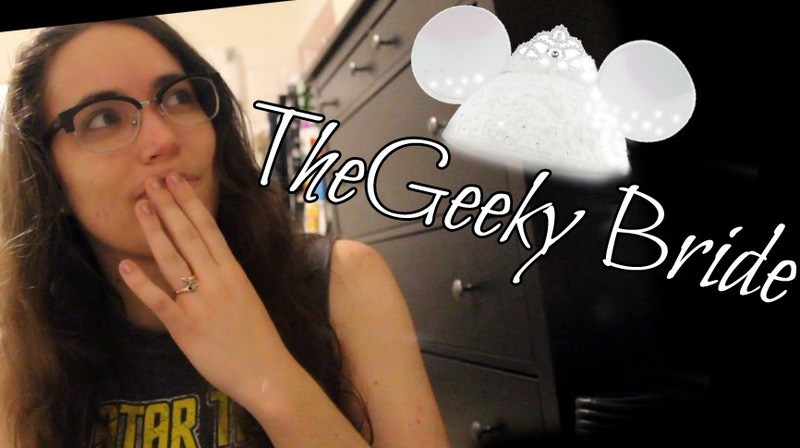 So here you are, The Geeky Bride, a series about wedding planning for the off-beat/rock-n-roll bride type. That's me. If you have any questions you want me to cover in the next episode, be sure to comment with them on this post. 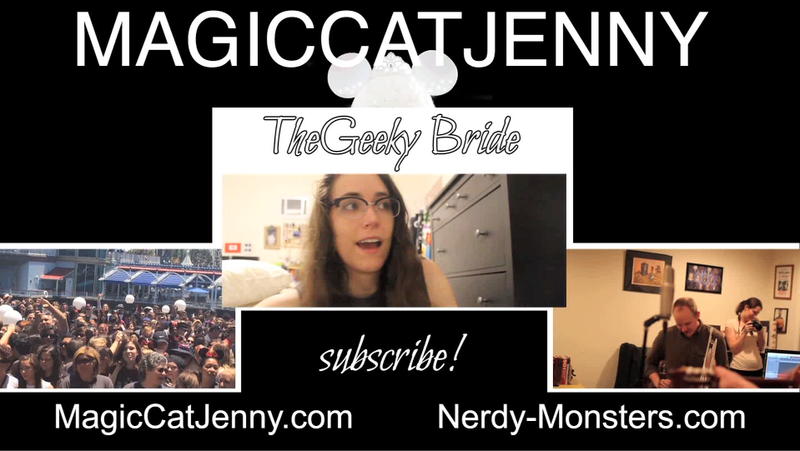 Oh and check out my awesome new end screen for this series! Yes, that's a bridal Minnie Mouse hat, yes I own it.